Architectural Visualization MasterClass is a Professional Career Training course offered by Grey Edge that is specially designed for Architects, Interior Designers and Draftsmen to represent Real-World situations and be able to deal with various Architectural Visualization Projects. This course covers the 4 key architectural visualization tools required to enhance your career as a well-rounded Architectural Visualization Specialist. 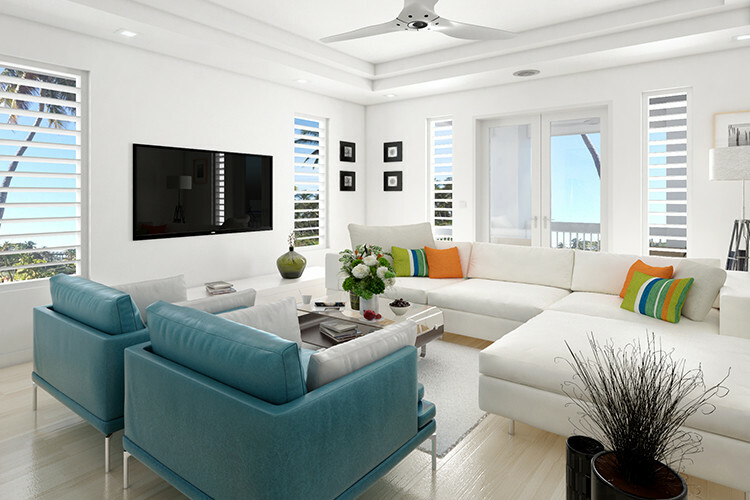 Students would get to learn and practice creation of detailed 3D Renderings & Walkthrough techniques along with the latest photorealistic visualization techniques and finally moving towards creation of professional architectural 2D Rendering Perspective Presentations. Grey Edge offers students aspiring a career in Architectural Visualization a course that involves the knowledge of different software(s) under one course that deals in all the necessary aspects students needed in real time projects and gain hands on experience in working with advanced techniques and processes. Grey Edge has designed this course using a unique hands on project based approach allowing students to gain skills which are relevant and in demand with the industry.